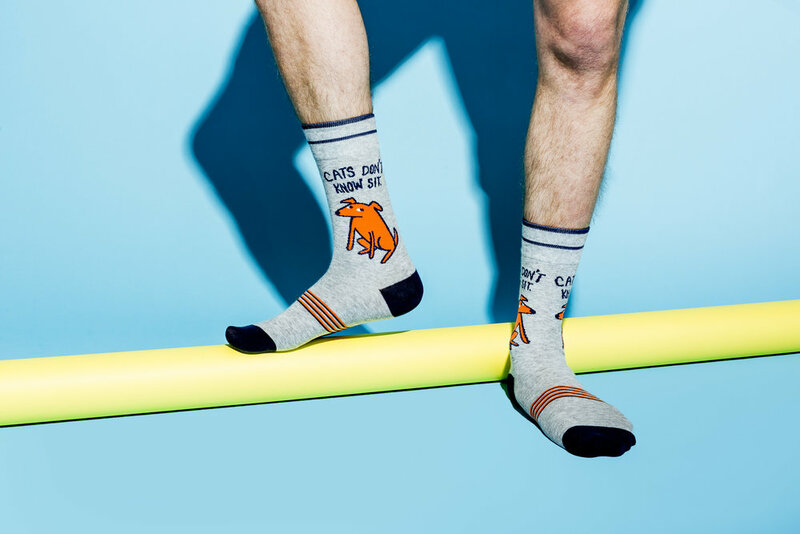 Funatic makes hilariously funny, edgy, pop-culture inspired socks that appeal to men and women from 10 – 100. Some are clean, some are dirty, some are nerdy, some are naughty, some will go above your head, and some between your legs! But they’ll all make you feel good, so spice up your feet with Funatic!